Yesterday evening, police urged the public to keep an eye out for missing 21-year-old Samantha Riley. It comes after a 21-year-old female who was last seen at the John Russell Fox on the High Street at 5.00pm on Wednesday, 20th March. Following hundreds of shares on social media and people searching, she was found. Officers who were searching for the 21-year-old found her ‘safe and well’, they said in a statement. 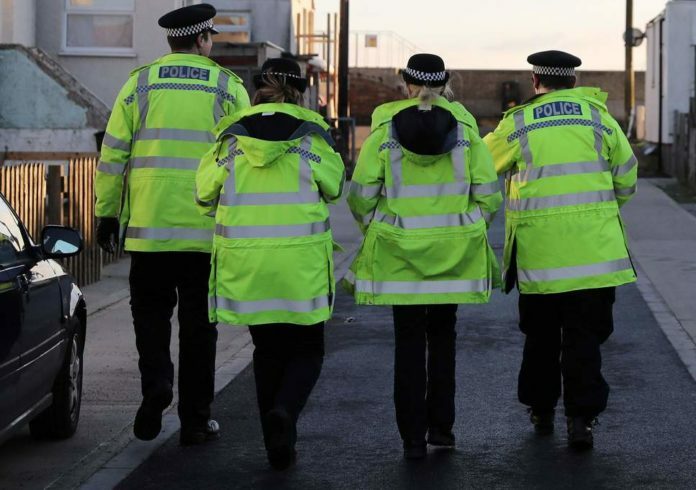 Hampshire Constabulary thanked everyone who helped search for the missing woman.